In Edwardian Suffolk, a manor house stands alone in a lost corner of the Fens: a glinting wilderness of water whose whispering reeds guard ancient secrets. Maud is a lonely child growing up without a mother, ruled by her repressive father. When he finds a painted medieval devil in a graveyard, unhallowed forces are awakened. Maud’s battle has begun. She must survive a world haunted by witchcraft, the age-old legends of her beloved fen – and the even more nightmarish demons of her father’s past. 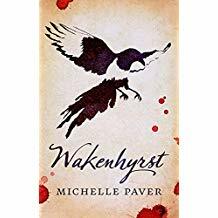 Wakenhyrst is a dark thriller about murderous obsession and one girl’s longing to fly free, shot through with fenland history and folklore. 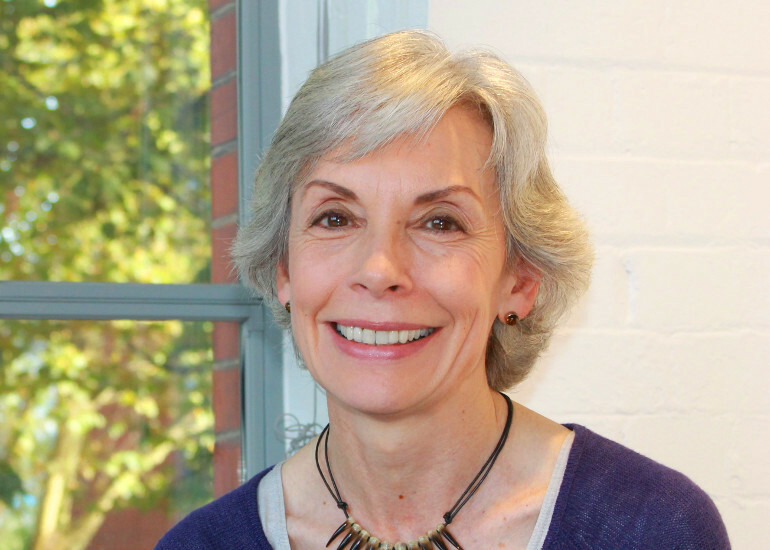 We are delighted to launch Michelle’s masterwork of modern gothic, and we hope you can join us to celebrate.